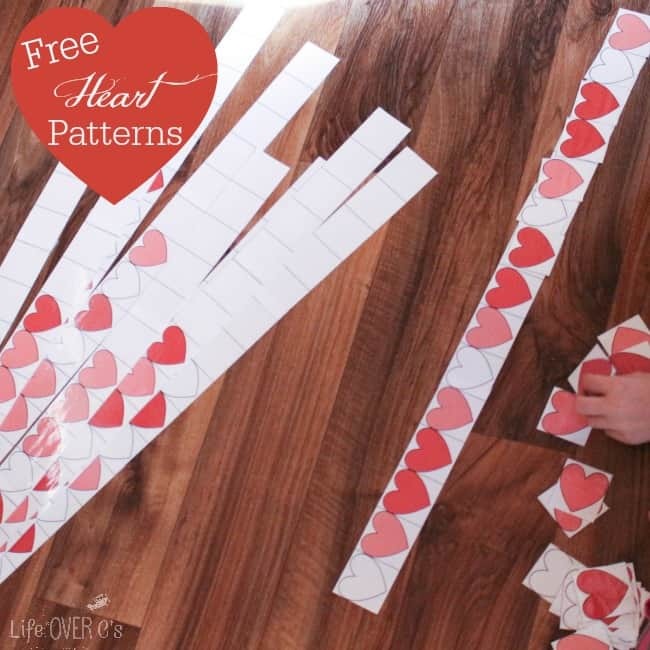 In continuation with the 31 Days of Free Printables (this is day 14), I have a super cute heart pattern free printable for Valentine’s Day! 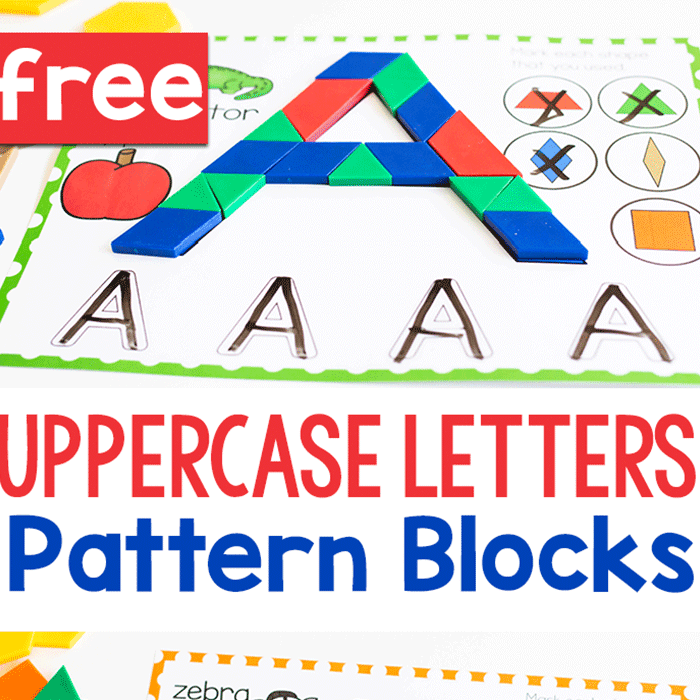 This pattern set is perfect for older kids, just like the Apple Pattern set from August. 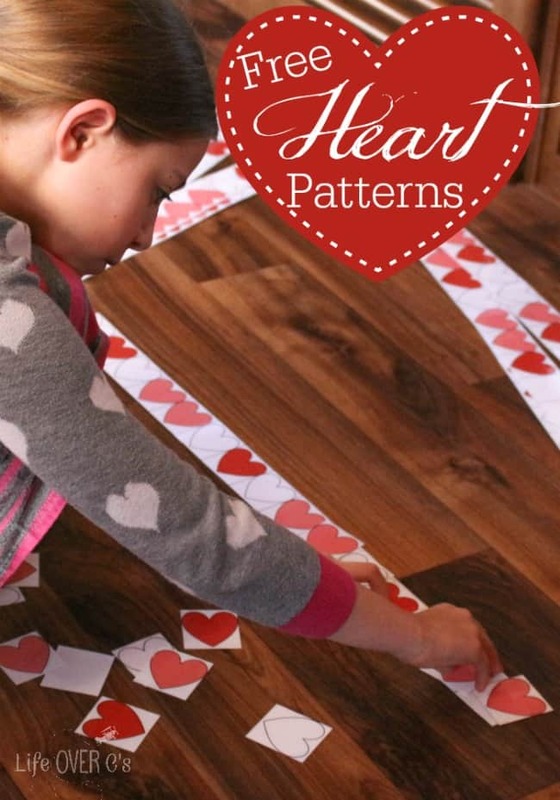 The patterns are more complex, so they will be a struggle for a younger learner. 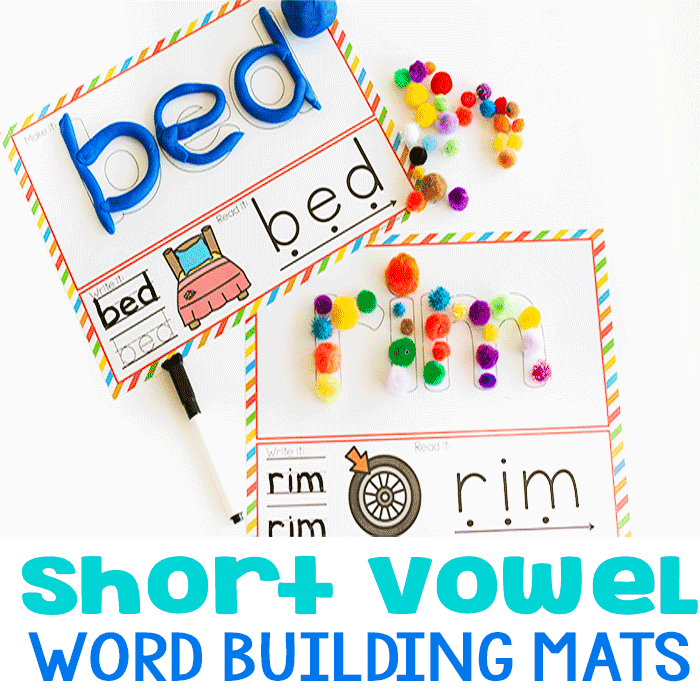 Then again, if you practice patterns as much as we do, it might be good for a younger child too! 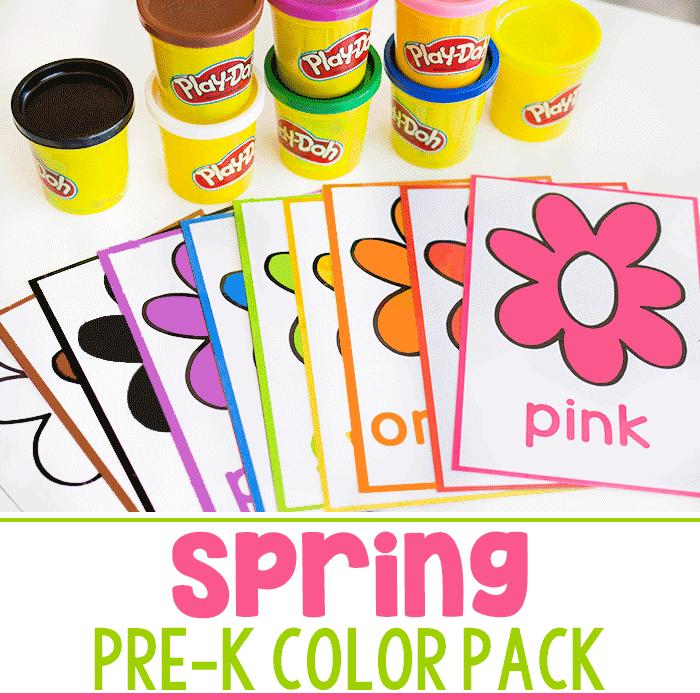 These are very simple to put together and there are directions included in pack. Here’s one of the patterns (there are a total of ten.) 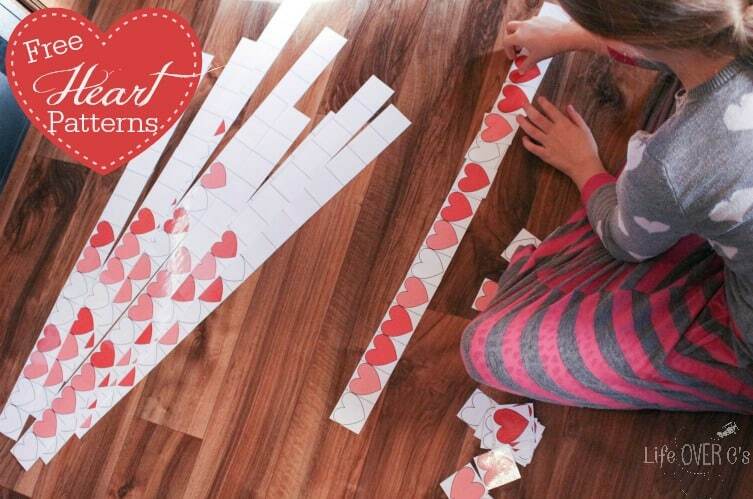 Cut them out on the dotted lines, which means you will have 3 strips of paper. 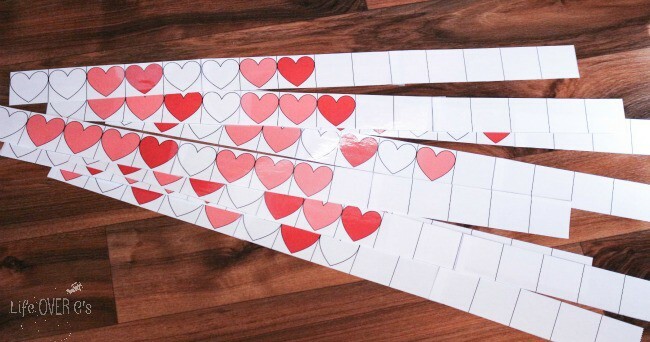 Tape the ‘tape here’ tab of the first section underneath the first heart on the second section. Then repeat to add the third piece. 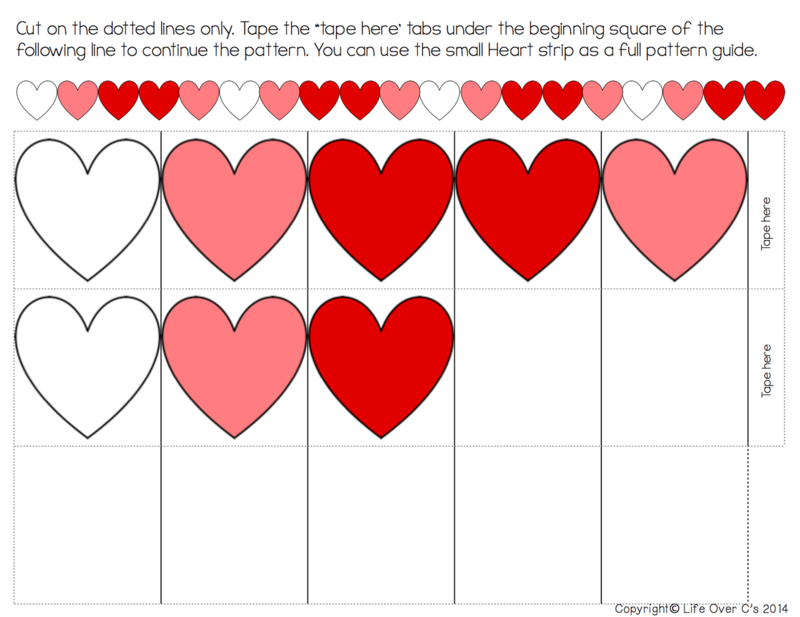 If you want (I did), you can cut out the small heart pattern at the top and tape it to the back of the pattern strip, so that the student can check her work by flipping the pattern strip over when she’s done. 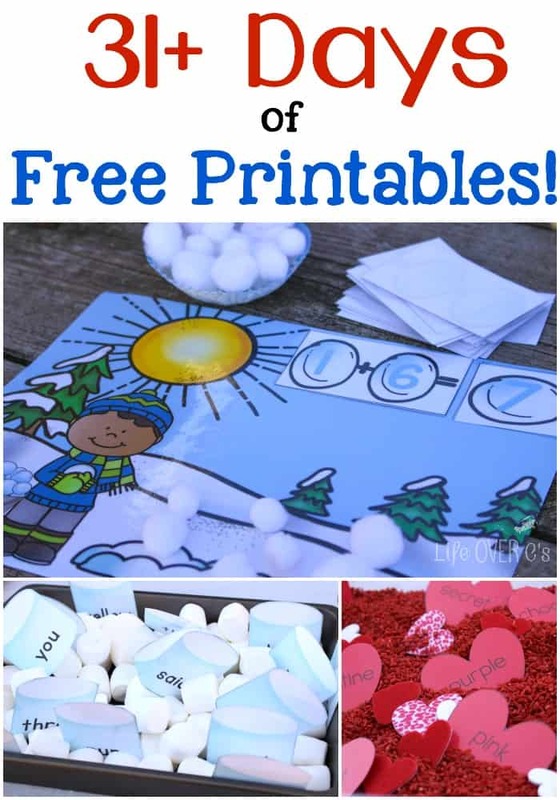 « Free Printable for Addition: Cookie Bump!